A young male doesn’t become a man by accident. It’s a long, difficult process that demands he adapt to a harsh environment, face challenges head-on and resist acting only on impulse. In fact, it’s a lot like become a United States Marine. Basic Warrior Training follows a young man’s experience as he moves from being a civilian to being a Marine. 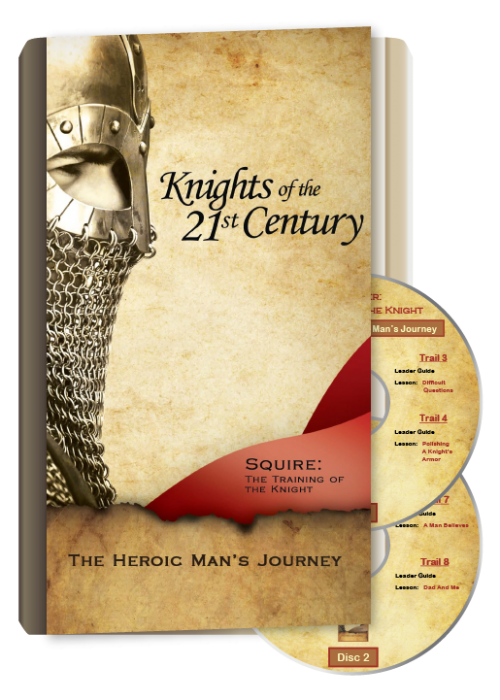 After each story, his mentor identifies how these challenges of personal growth and spiritual maturity are essential in the journey to manhood. 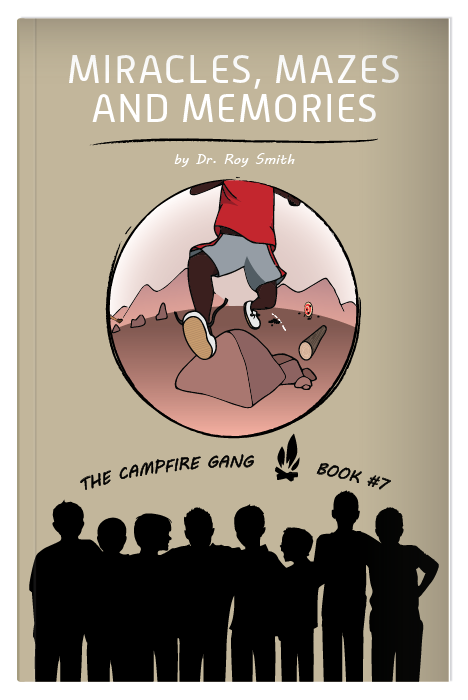 This journey is not a solo one, and this book encourages fathers and mentors to go through the chapters with their young males. 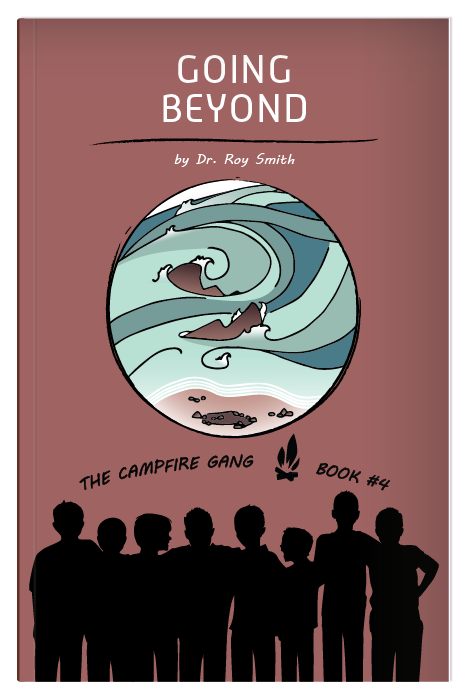 Each chapter ends with a manhood challenge and discussion questions that invite readers to establish their own principles and personalize their faith. Becoming a Marine is tough. Becoming a man can be even tougher. But when young males learn to combine self-discipline with God’s empowerment, they’ll find the key to developing their full potential as a man.